I love RAKs and hearing about them. I’m often inspired by Jeremy, of Long Distance Love Bombs, and Dee, of Striving to Be Kind. One of my daughter’s friends has a penchant for French themed decorating and has recently made over her bedroom in that style. 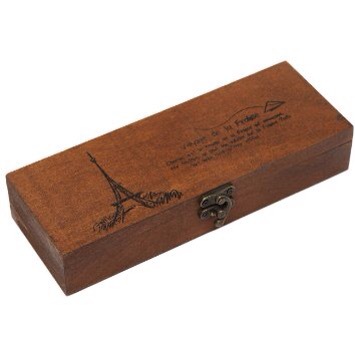 Because I often trawl eBay for little random things, I happened to see a little wooden pencil case with a print of the Eiffel Tower on it. At about $2 including shipping, I thought it was a nice little RAK that I could afford. So, purchase said item and input the friend’s name and address for delivery. Sorted. Now, do I tell her, or avoid the feeling of obligation and leave it anonymous? I thought anonymous. Also, it’s likely to take 3-6 weeks coming by sea cucumber from China and I don’t want her to have to wait. I’d forgotten all about it until I saw a few of her family’s Facebook posts over the recent holidays showing that they were away. I sent a brief message to her mum via a comment on one of her pictures that they should look out for a little parcel when they arrived home. Too easy. It is now a new term and I have seen the young lady at school. She’s in my classes and kindly brought me a very sweet gift back from their travels. I was really grateful, but felt a tiny bit disappointed that the obligatory payback of gifts that I had been concerned about, had occurred. Nevertheless, I thanked her and enjoyed my tasty treat. I made a motion with my hands (as she was across the classroom) to indicate the general size and shape of the box and she looked at me in surprise. At this point, I looked similar to a gaping goldfish, laughing and stunned at the same time. She’s going to go home and relieve Mum of her stress…and use the box. 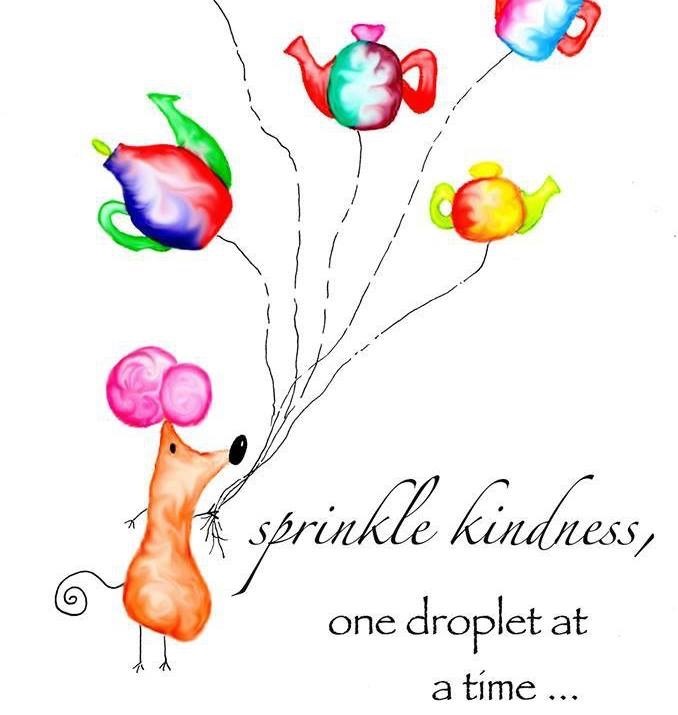 Why not plan a Random Act of Kindness for someone today? If you do, I’d love to hear about it!